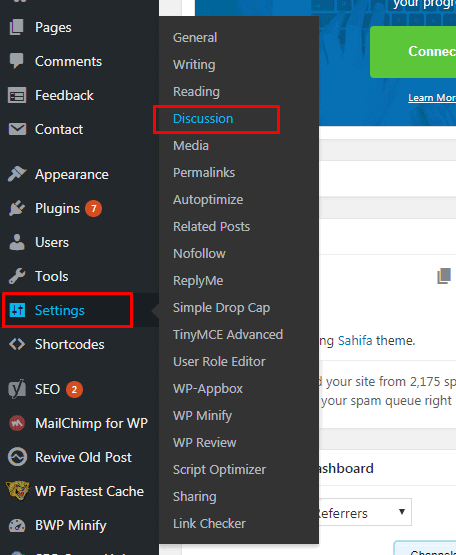 Want to turn off comments in WordPress? 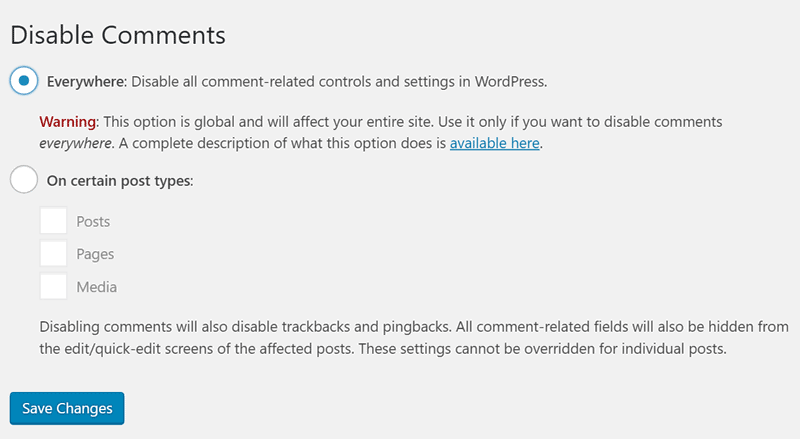 Here is how to disable comments in WordPress complete step by step guide. Step 5. On following the above step, bulk editor widget will get open up right there on the top. Now, click on the Comments option highlighted in the below screenshot and select Do not allow.Once done, click the update button to save the settings.